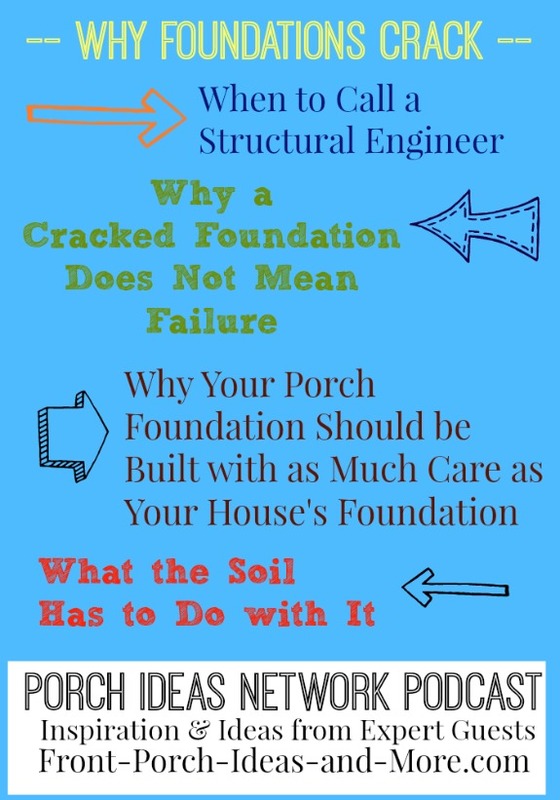 Foundation cracking issues: "It's probably not your foundation's fault that it cracked," says our guest. 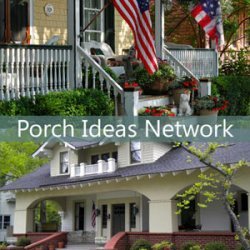 Whether its your porch or home's foundation, cracks and other issues are normally the result of external factors. Mary and I had the pleasure of interviewing Moises Cruz, Principal Structural Engineer and Army Reserve Officer, with A-1 Engineering. 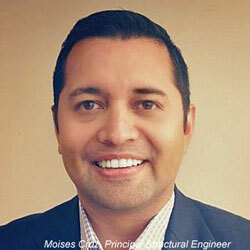 Moises has a wealth of information that can help the average homeowner understand why foundations crack and what can be done to rectify the issue. 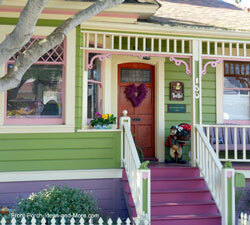 A home that cracks in the wall or foundation does not necessarily mean failure. The cracks are an indicator that something is moving. Moises elaborates in our podcast. A crack in the concrete is not the same as the concrete breaking. A crack does not necessarily mean failure but it does imply that something is moving. 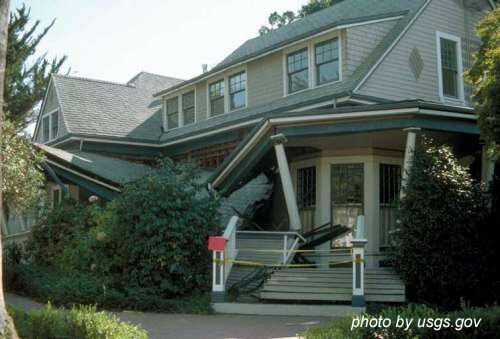 Structural engineers look at two things: what might be causing that movement and what other effects the house may be going through because of that movement. When the soil fluctuates between being overly wet and overly dry, that causes volume changes in the soil and that's what causes the foundation to move. 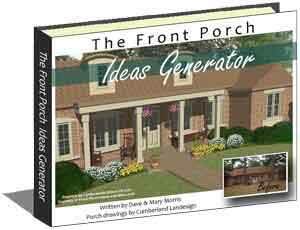 Just because it's a porch and not a house does not mean it should be constructed with any less care than a house. 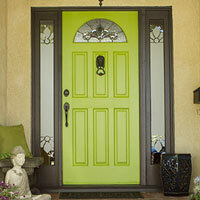 As a homeowner you want to be aware of where all the cracks are because those are your indicators. Those are the red lights that tell you that something is happening and a reason to get a structural assessment to determine why that crack might be there. 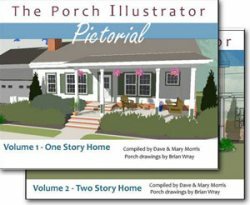 If you decide to enclose an open porch you need to get your local building officials involved to see what their structural requirements area. A savvy creative engineer would try to find ways to modify or add to your existing foundation so that you don't have to start over. "A structural engineer who is familiar with your area can help to give advice on minimizing the volume changes in your soil and that is the key to a successful performing foundation." 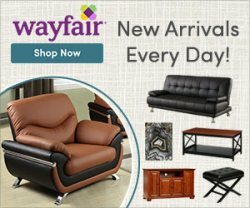 "Conversely in an area that is more wet than dry, for example Seattle, then it might be advisable to keep the area around the house more wet than dry." "A structural engineer cares about how much the load is, not whether it's built from concrete or steel - it's about how much needs to be carried." "Mud-jacking also can work but it can be more destructive to the concrete because of how it has to be inserted through hoses." Although unpredictable, a material referred to as "snake oil" (also referred to as a soil stabilization goo) tricks the soil to think that it is in a swollen state so that the foundation moves. This system is relatively inexpensive as compared to other options and possibly the most used for home foundations; however, it is not without issues. The potential for future movement is very high meaning that your foundation may eventually move again. Many structural engineers will tell you that press or push pile solutions may be temporary at best. Call a structural engineer before you call a contractor. 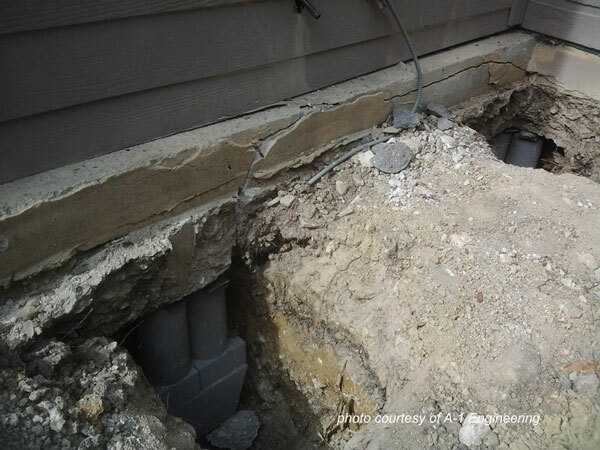 Structural engineers are the only people who have the qualifications for diagnosing and recommending proper repairs for foundations. They can tell you if your foundation is safe; cracks do not necessarily mean your foundation is failing. Check credentials. Not all engineers are structural engineers so be careful when a contractor says they have a structural engineer on staff. 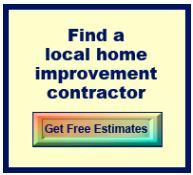 Choose the right contractor. 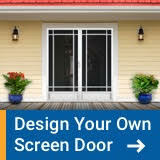 Avoid selecting a contractor based on lowest bid; you almost always get what you pay for. 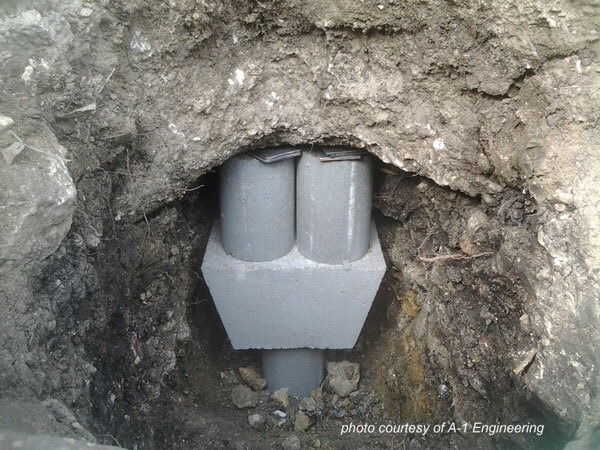 A-1 Engineering was established to not only educate the public and homeowners regarding issues surrounding both residential and commercail foundations, but also to provide customers non-biased and objective consulting services for their everyday projects. 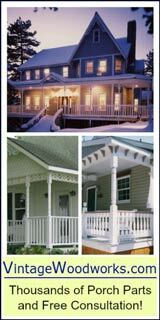 To that end, A-1 Engineering provides a myriad of reference materials to educate homeowners to enable them to competently address foundation cracking issues and repair options. With offices in both San Antonio and Austin, Texas, A-1 Engineering provides direct consulation in those geographical areas and is most willing to give advice to others outside those areas as well. We are most appreciative to Moises Cruz for sharing his expertise. 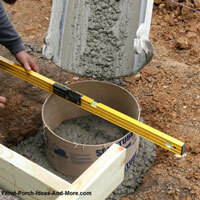 What he shared is helpful to us homeowners to better understand the real meaning behind foundations cracking. 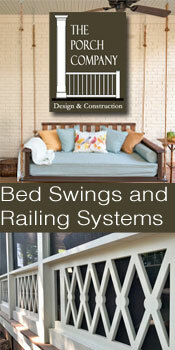 You can call A-1 Engineering at (210) 591-8829.